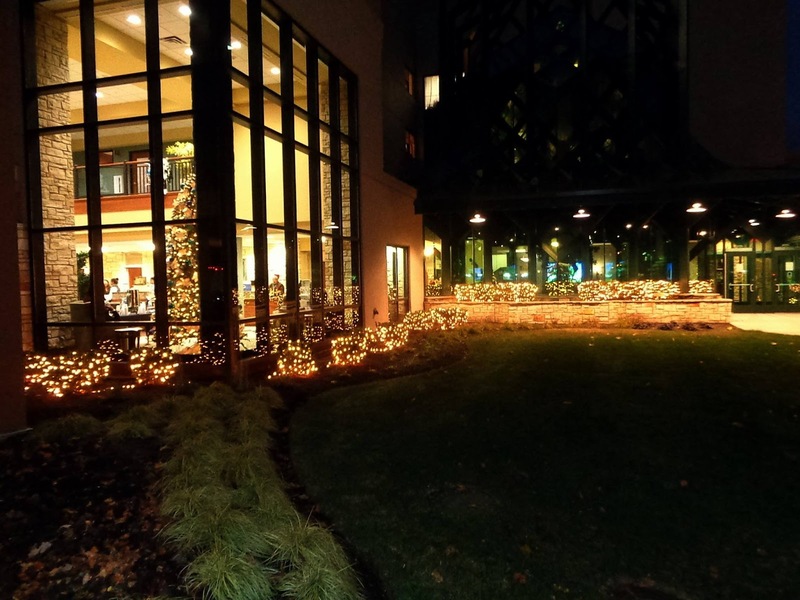 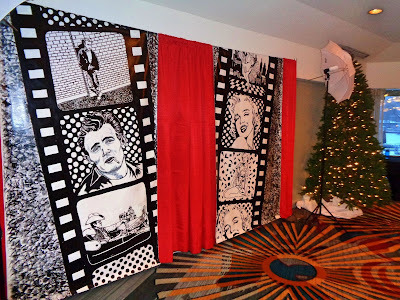 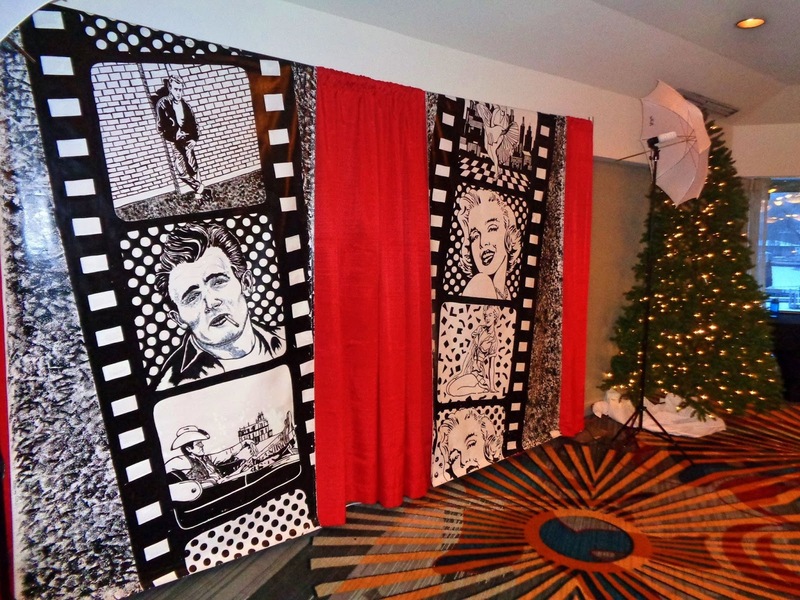 The impeccable Abbey Resort & Spa in Fontana was the setting for “A Night at the Oscars” with Ridgestone Bank! SSE was excited to team up with our friends at Speakers & Events-R-Us for another fun celebration. 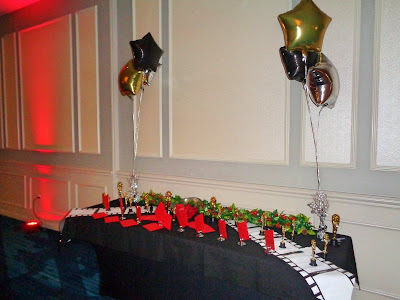 Guests walked the red carpet and took advantage of glamorous photo opportunities, the paparazzi was waiting! 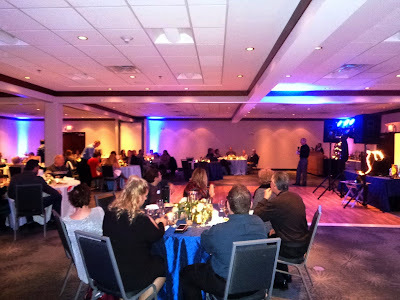 Following cocktails and fellowship, we enjoyed a delicious dinner, words from our dignitaries, and the fabulous awards ceremony. 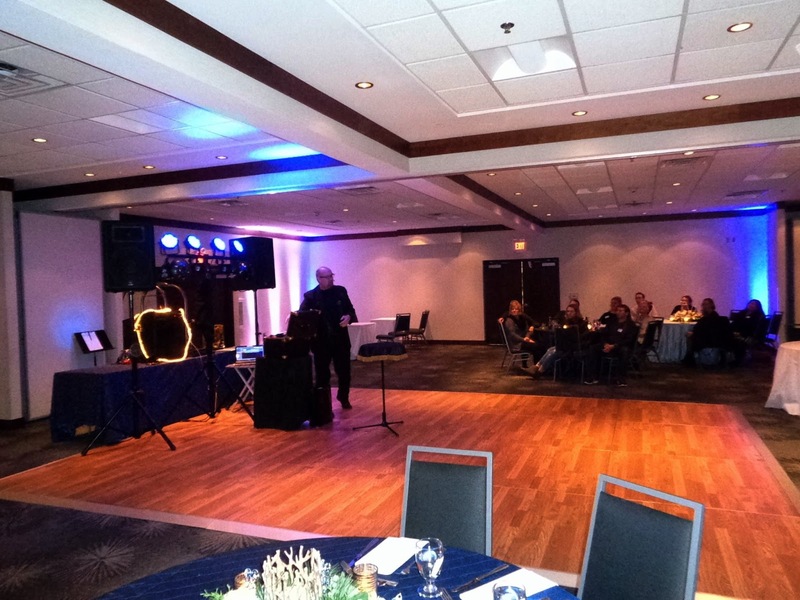 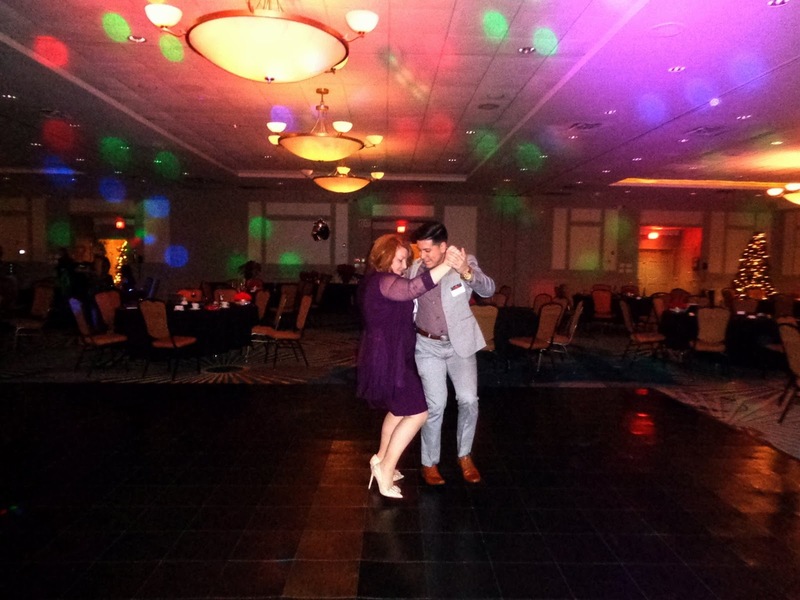 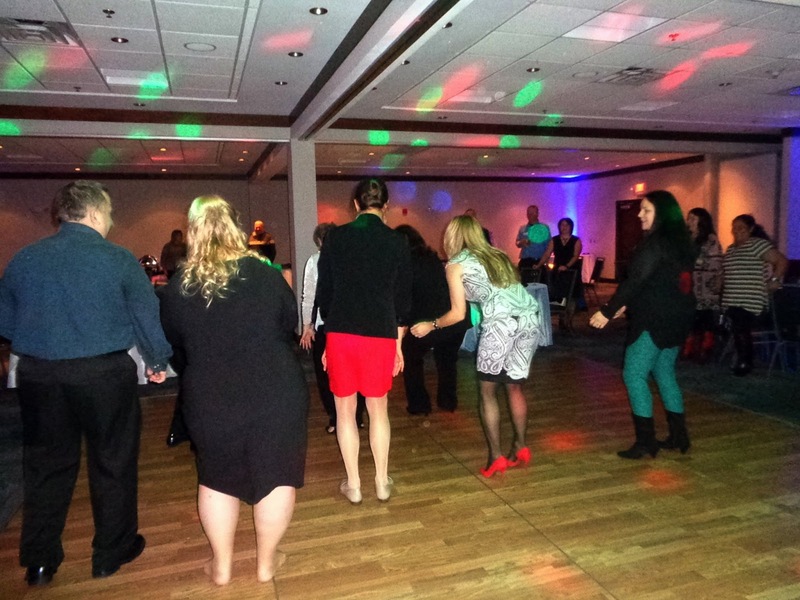 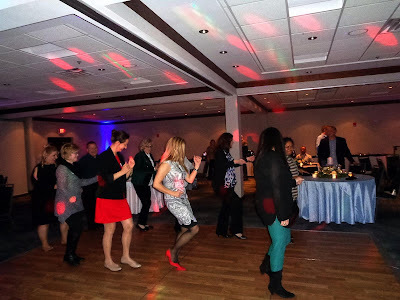 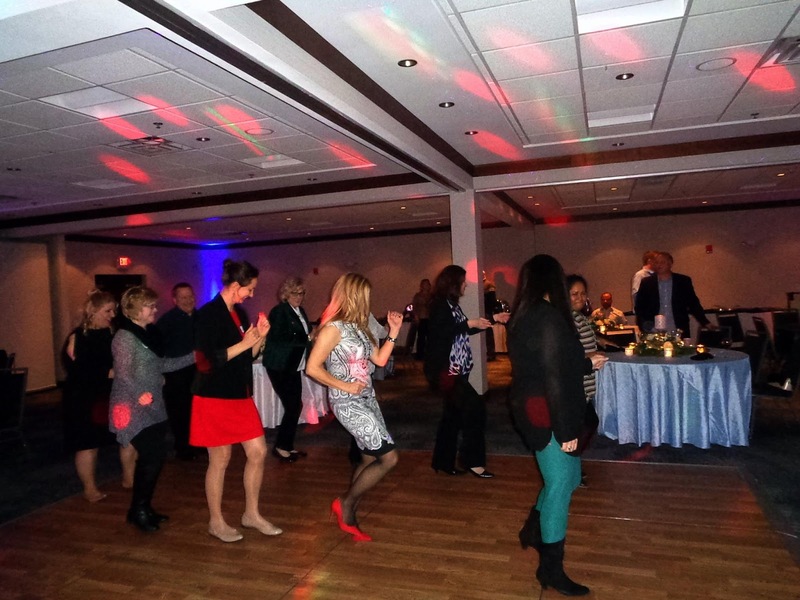 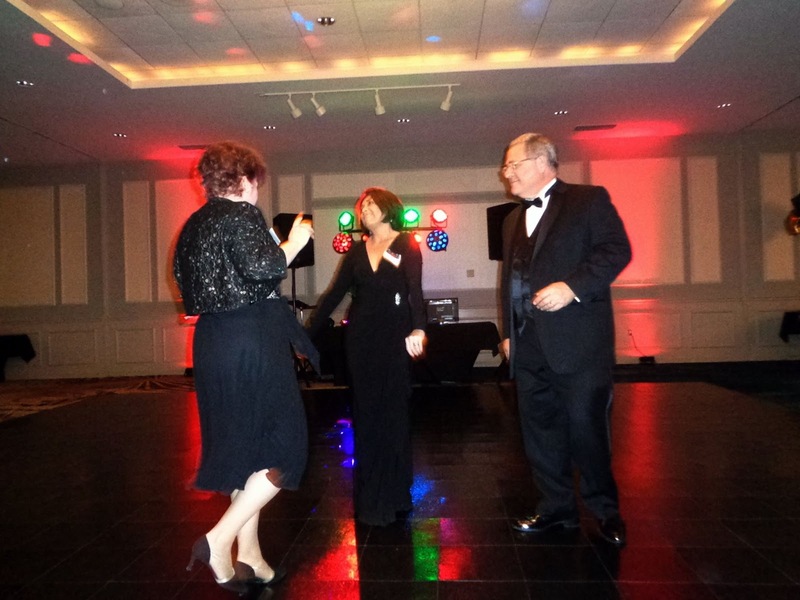 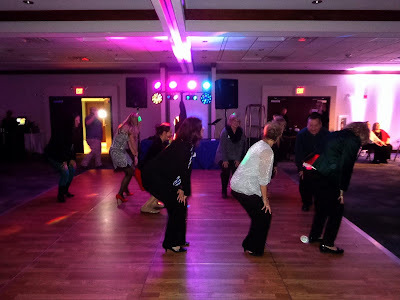 Before long, the dance floor was packed, and a few brave souls even tried some karaoke tunes! Big thanks to Jessica, Jimmi, Tammy, and everyone from Ridgestone for their kindness and hospitality. We all went home winners! 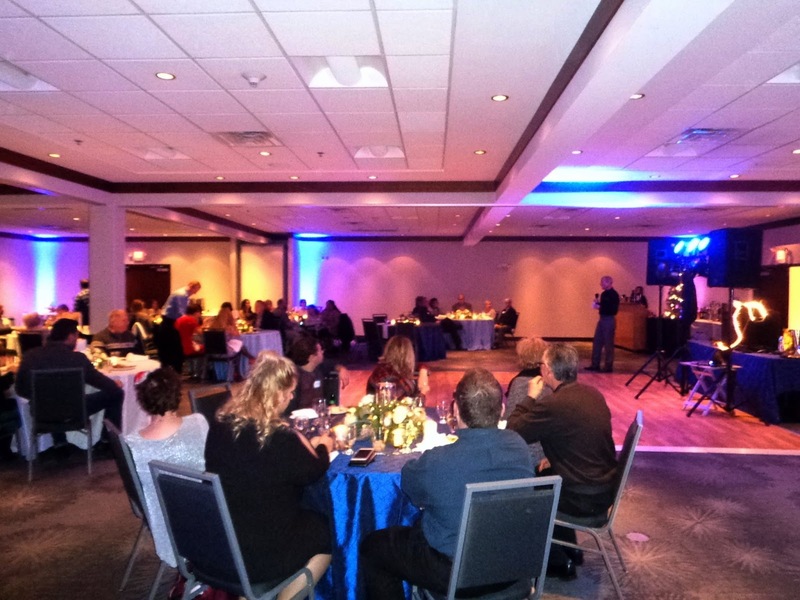 SSE teamed up with Speakers & Events-R-Us for another wonderful holiday celebration! 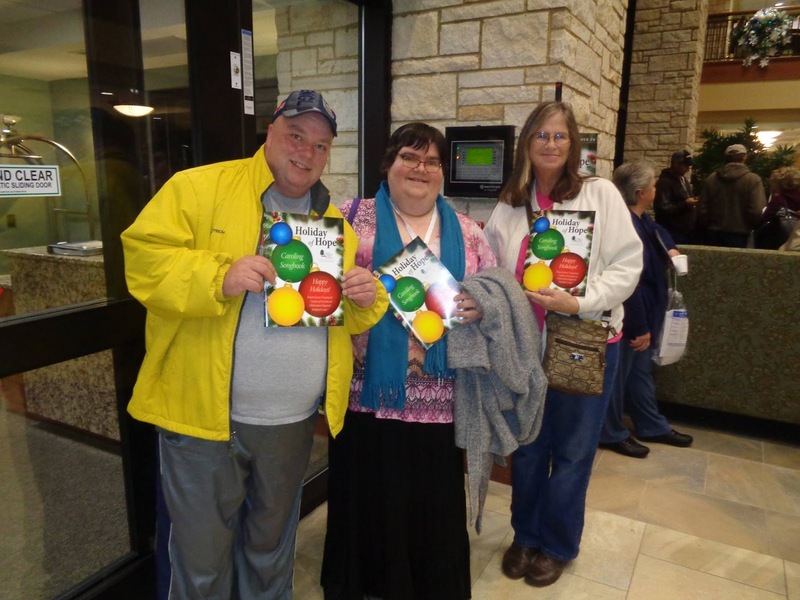 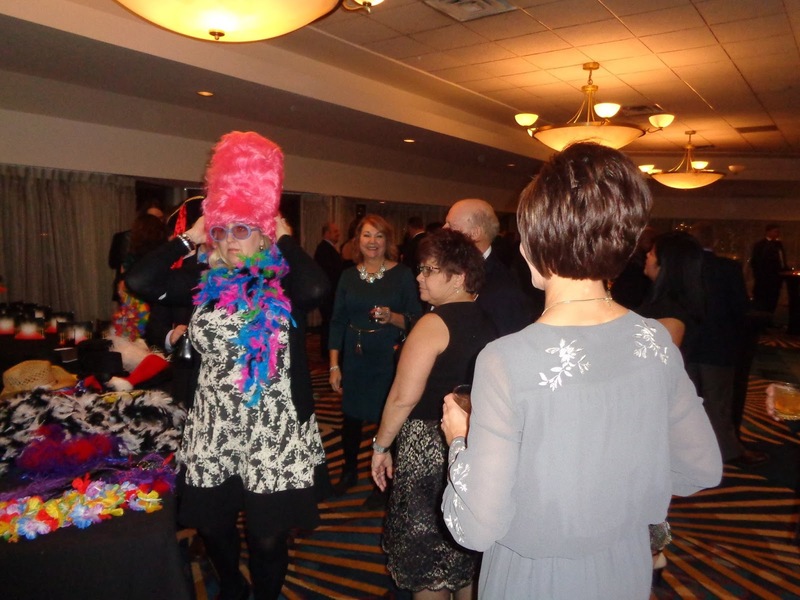 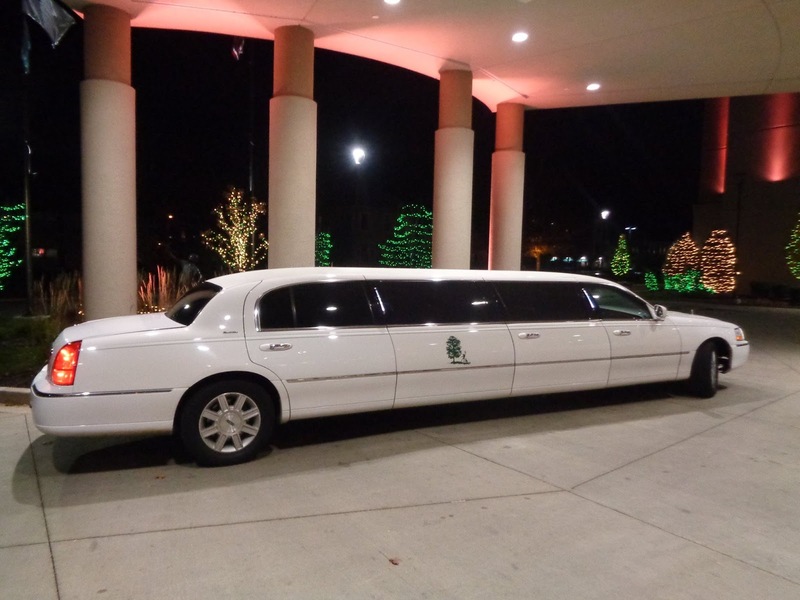 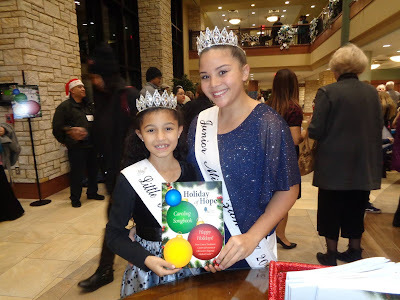 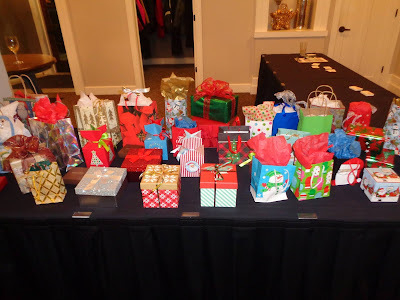 Healics Inc. returned to the Radisson Hotel in Menomonee Falls for an event filled with Christmas cheer. 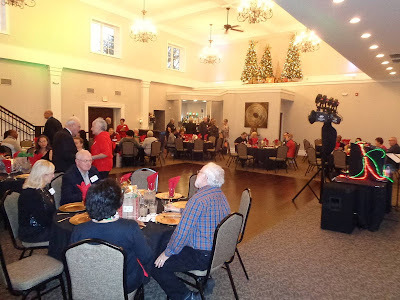 Following a lively cocktail hour, guests enjoyed fellowship and a delicious dinner buffet. 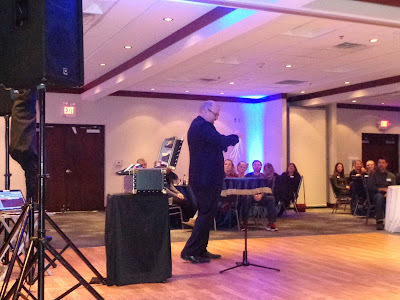 Magician TK wowed the crowd with an amazing performance, there was truly magic in the air! 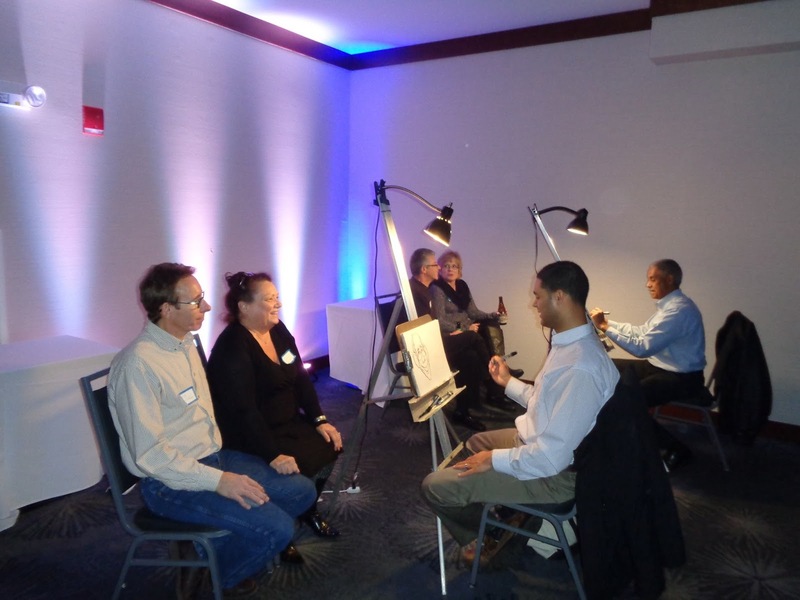 Caricature artists drew up some fun, and we cut loose on the dance floor. Big thanks to Jessica, TK, the Radisson staff, and especially the wonderful people from Healics who celebrated another fantastic year. What a magical night! 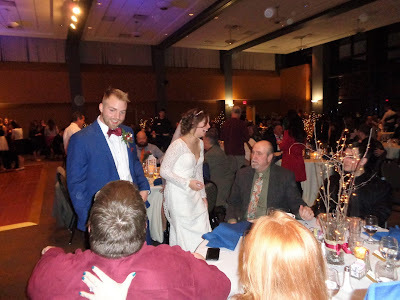 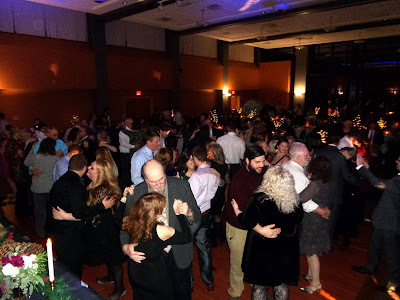 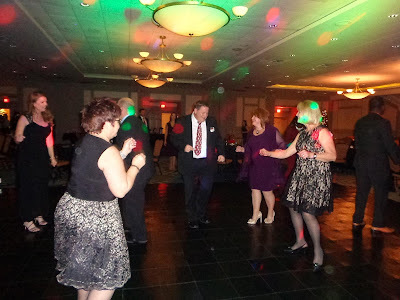 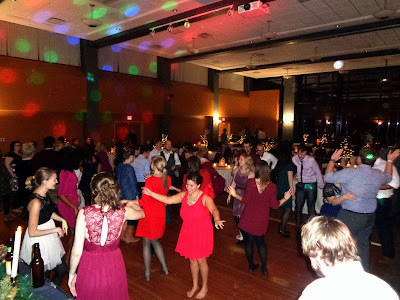 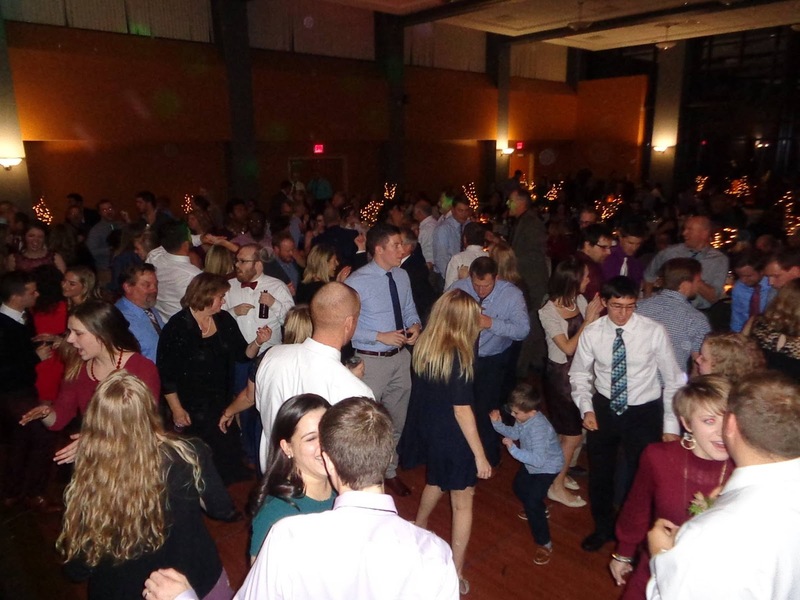 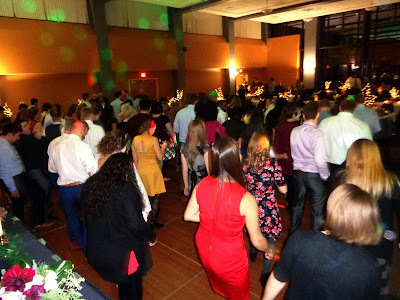 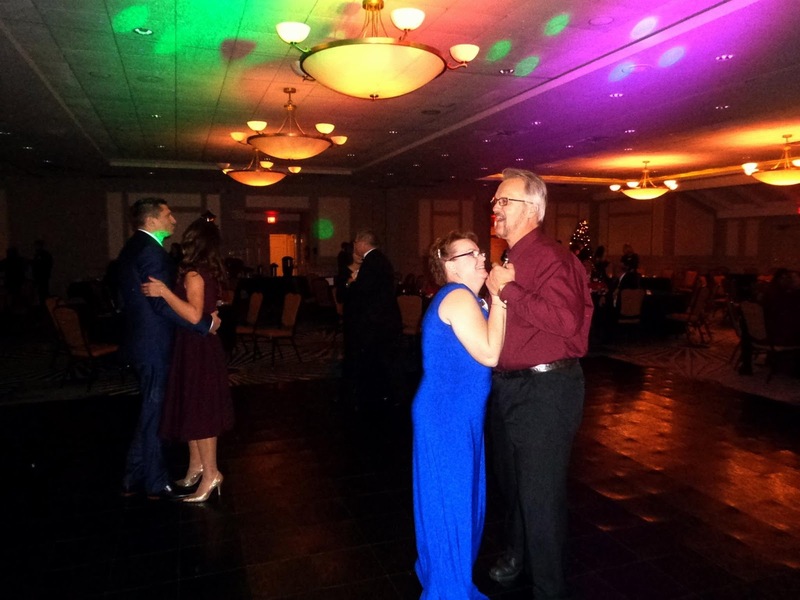 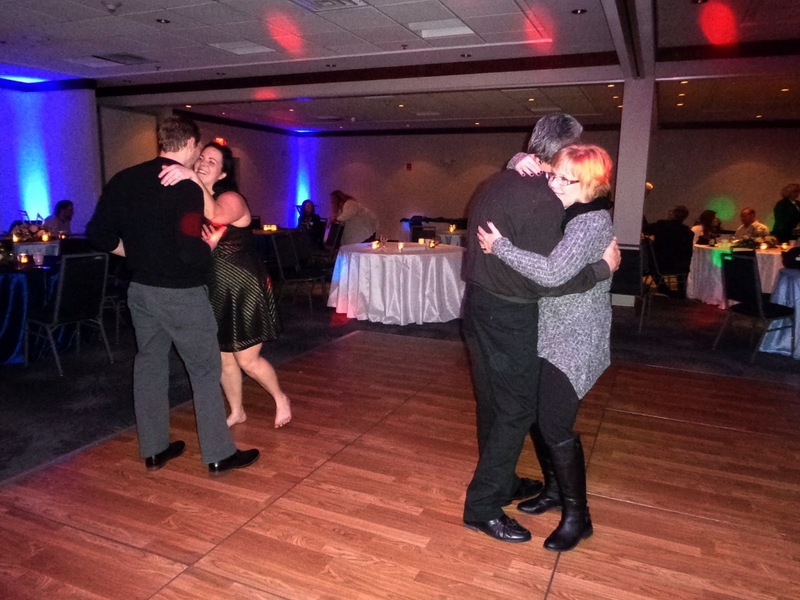 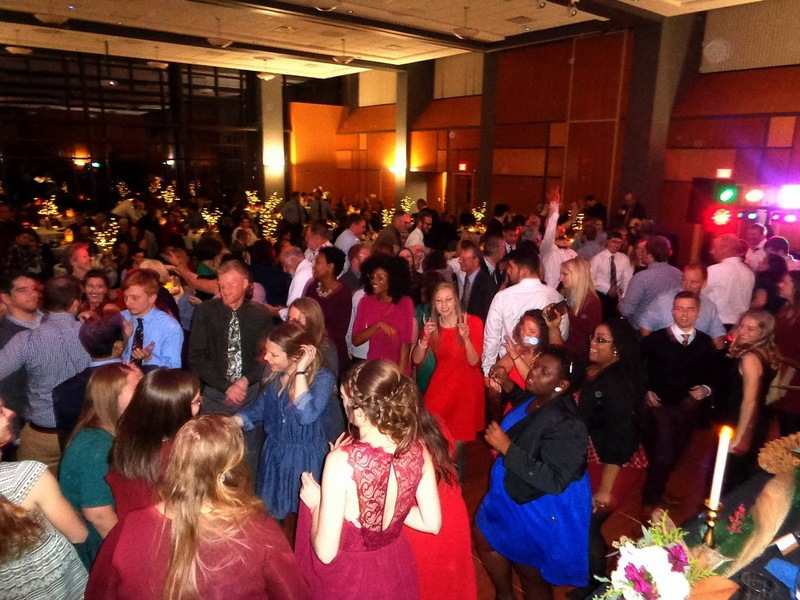 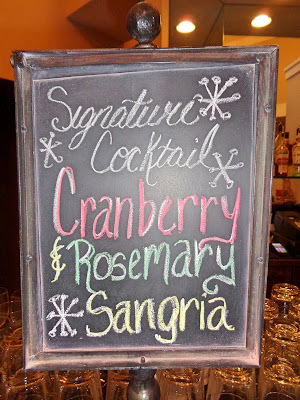 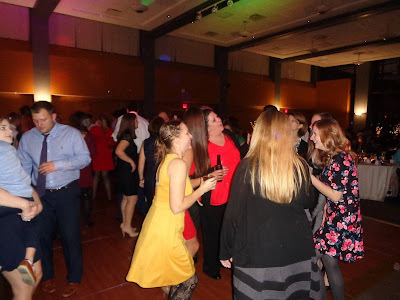 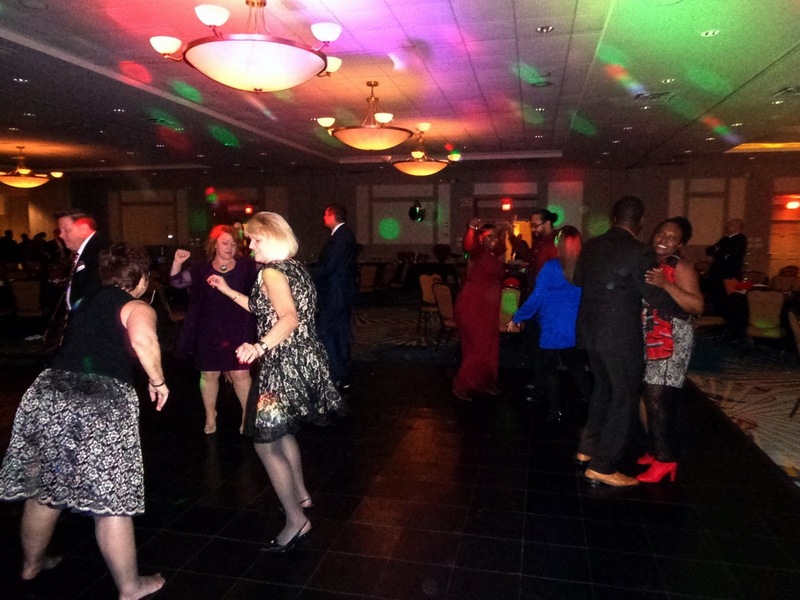 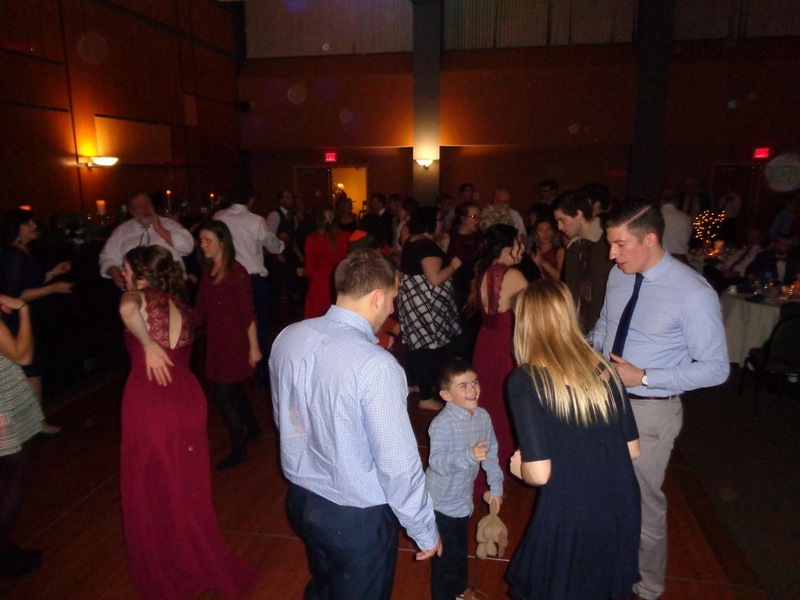 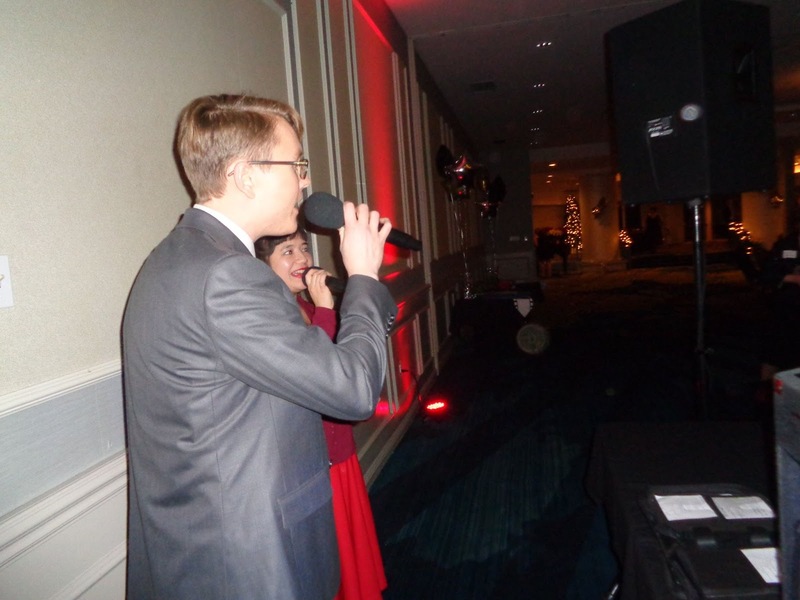 It was a festive, holiday wedding celebration with Marshall & Natalie, and SSE was there for all the fun! The University of Wisconsin-Parkside was the setting for our wonderful evening. The Father of the Bride kicked off things off with a very touching speech, and the crew at UW-P followed it up with a delicious feast! 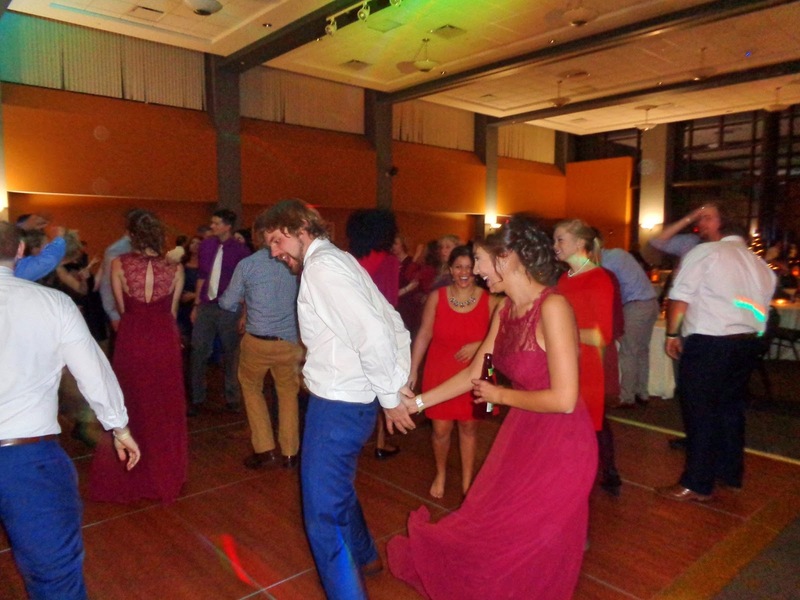 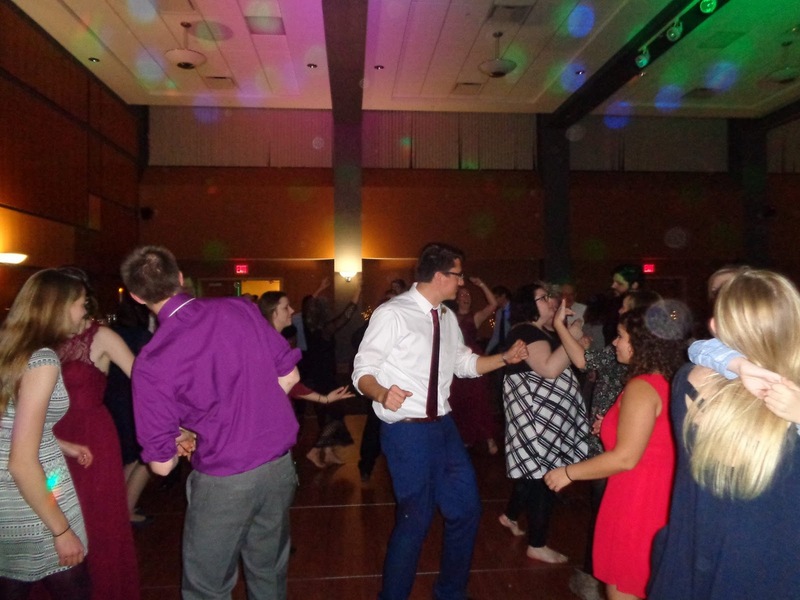 The wedding party set the pace on the dance floor – it was packed from beginning to end! Big thanks to Wilson and the catering staff at Parkside, and to everyone who came celebrate with the happy couple. 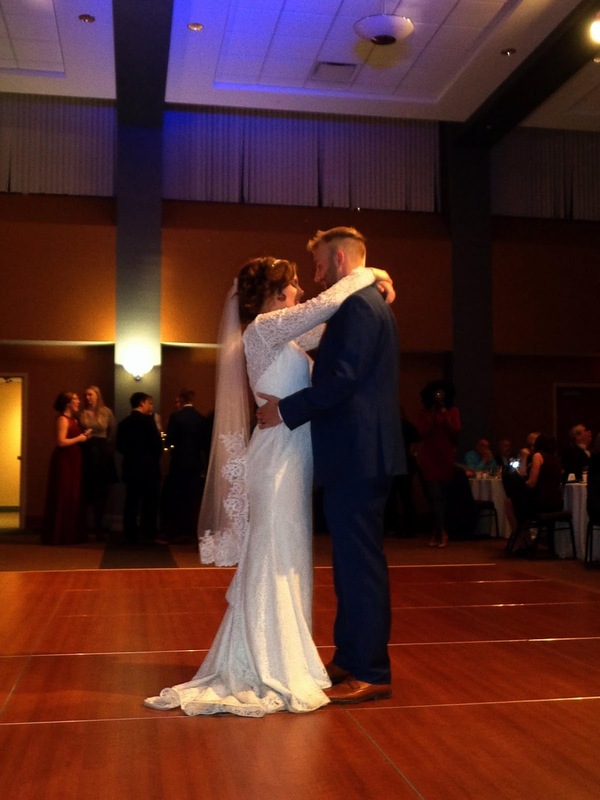 All the best to the new Mr. & Mrs. Joers! 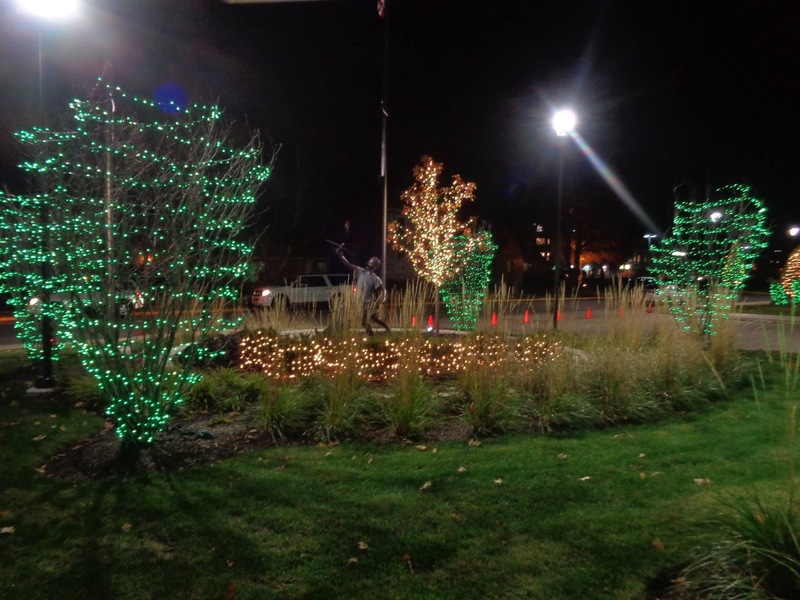 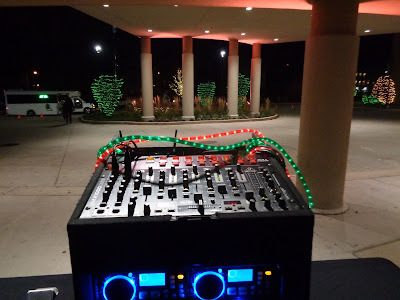 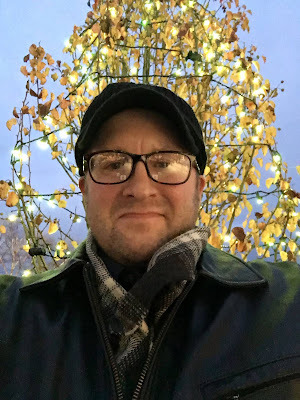 SSE was honored to once again participate in the “Holiday Of Hope” tree lighting ceremony at the Cancer Treatment Centers of America in Zion, IL! 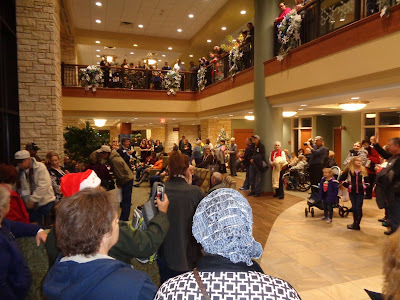 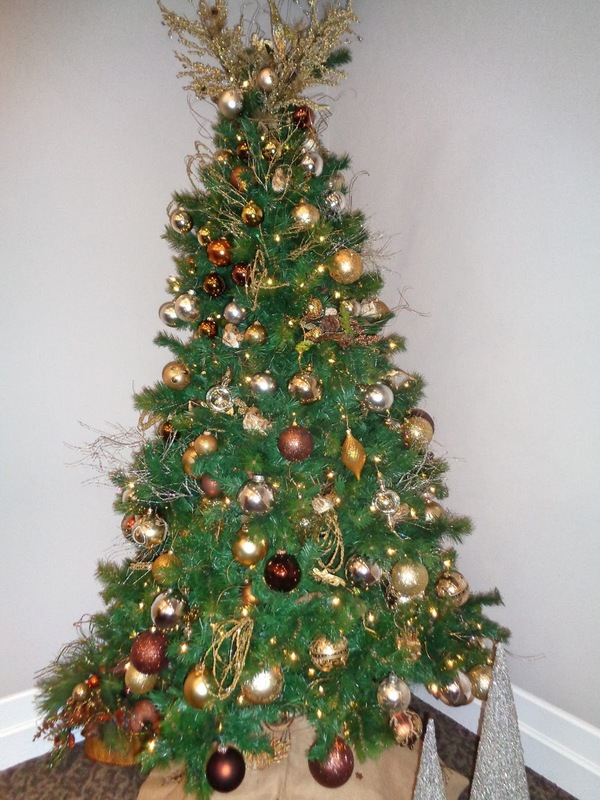 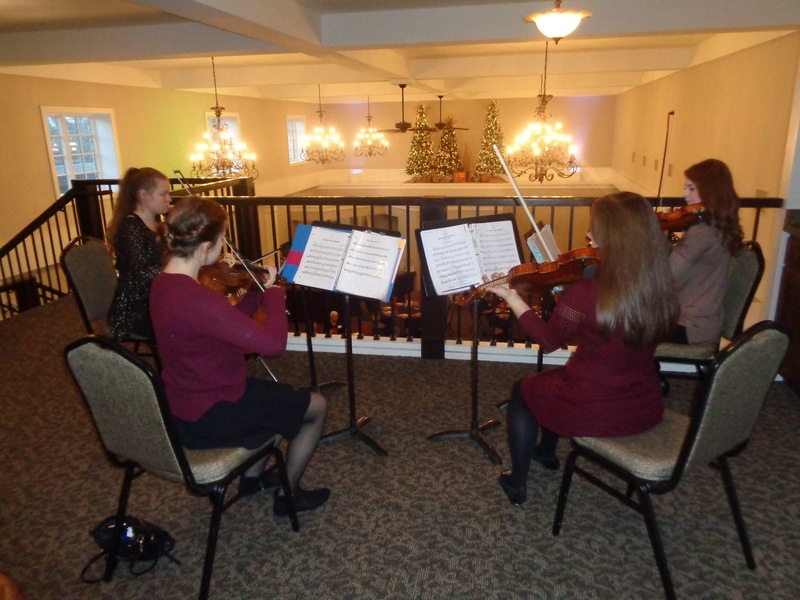 Guests enjoyed live music, festive caroling, guided tours of the Shiloh House, tasty holiday treats, and tunes from SSE! 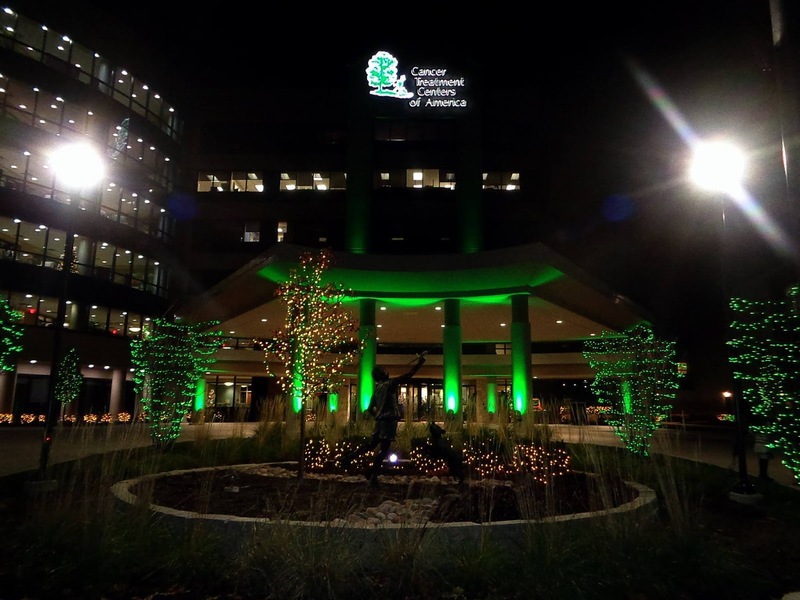 Special thanks to our friends at Culinary Infusion, and to Angela and the crew at CTCA who always go above and beyond for these patients and their families. 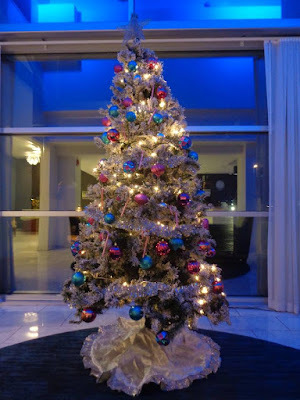 Deck The Halls! SSE’s first holiday celebration of 2016 was a great success! 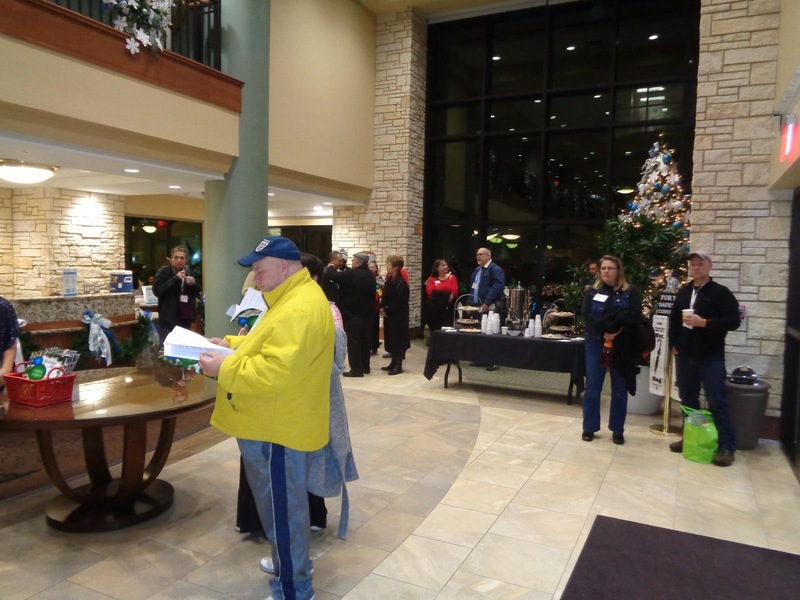 The good folks from Cancer Treatment Centers of America gathered at Circa on Seventh in Kenosha to get into the holiday spirit. 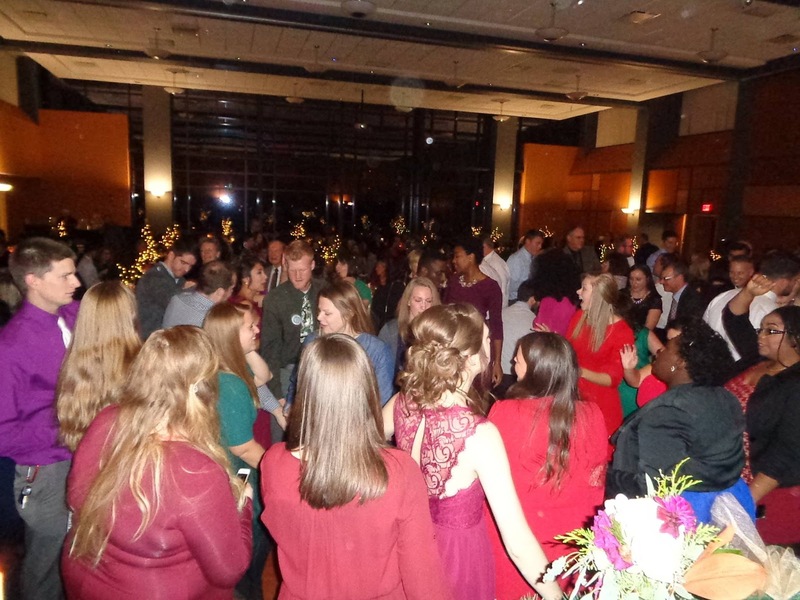 Custom cocktails, beautiful live music, and a delicious feast were just some of the highlights from our festive party! 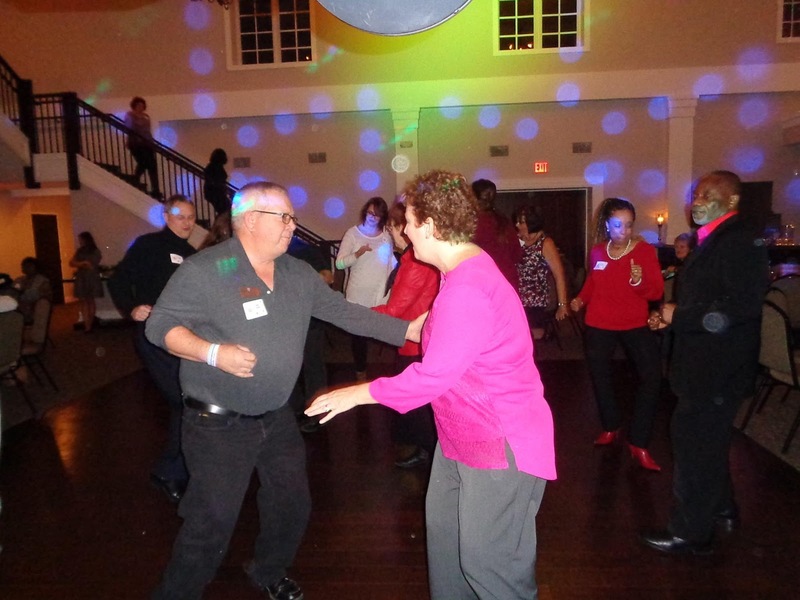 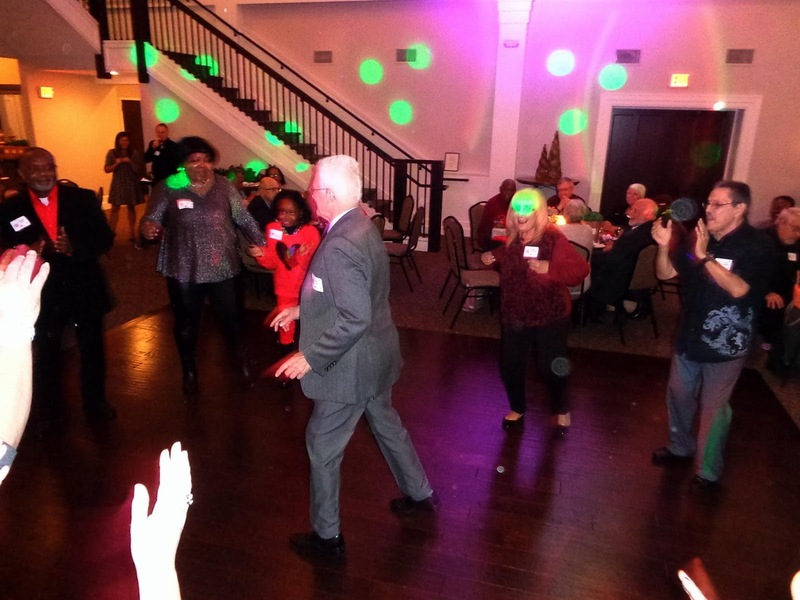 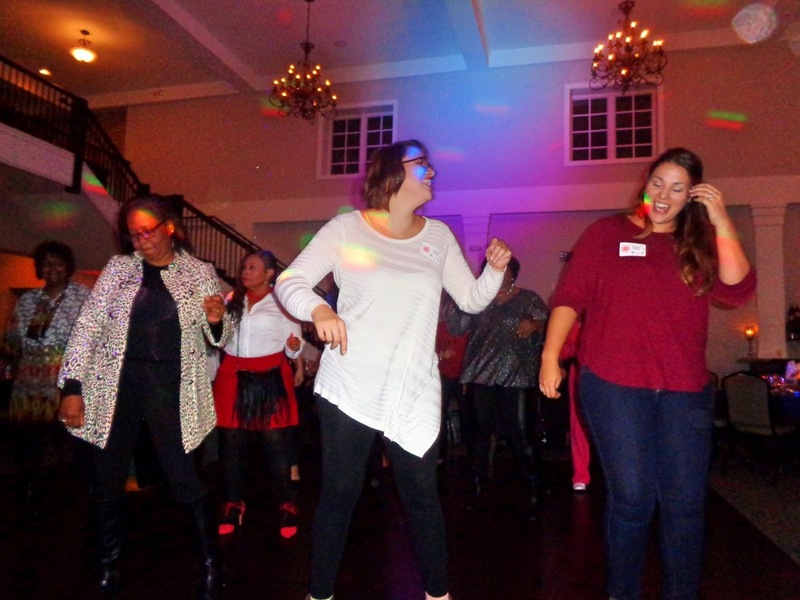 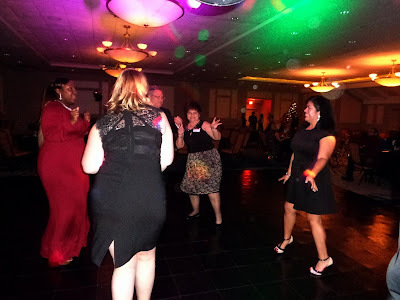 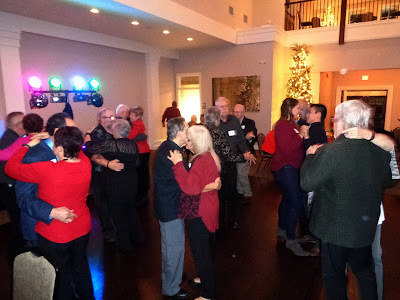 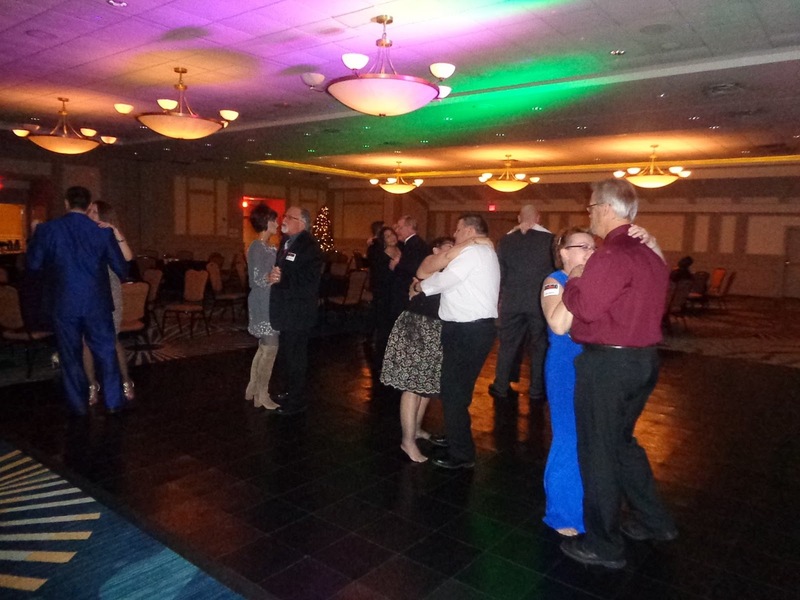 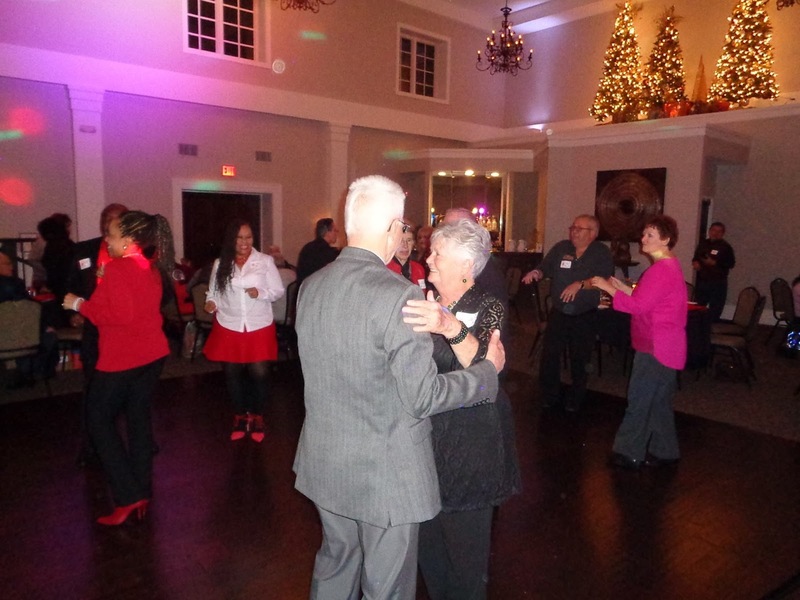 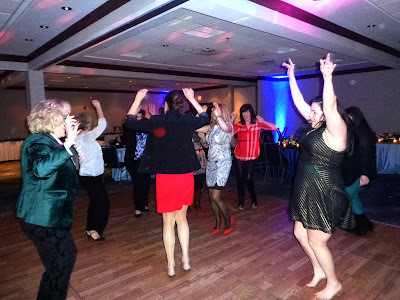 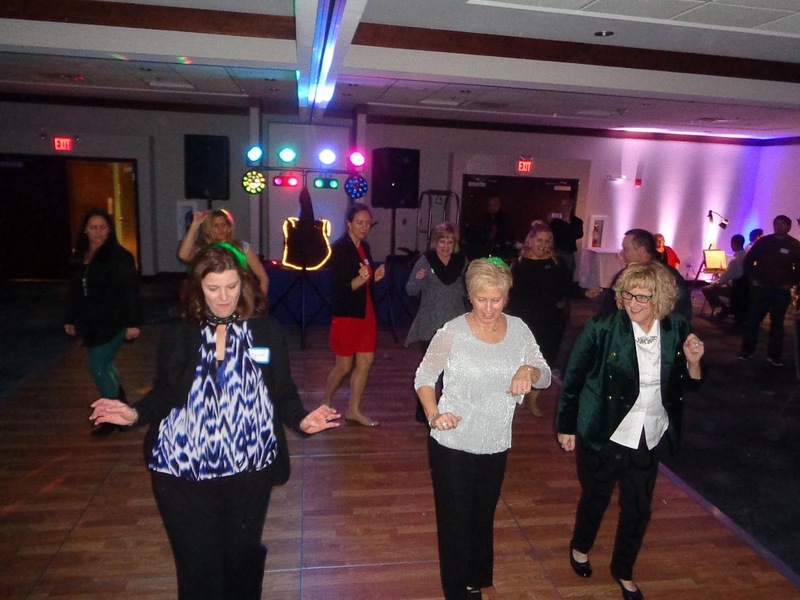 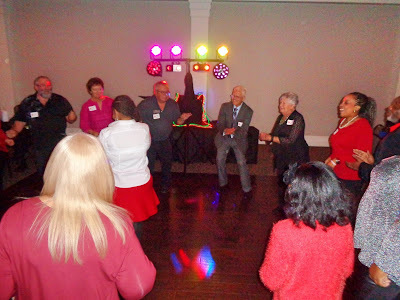 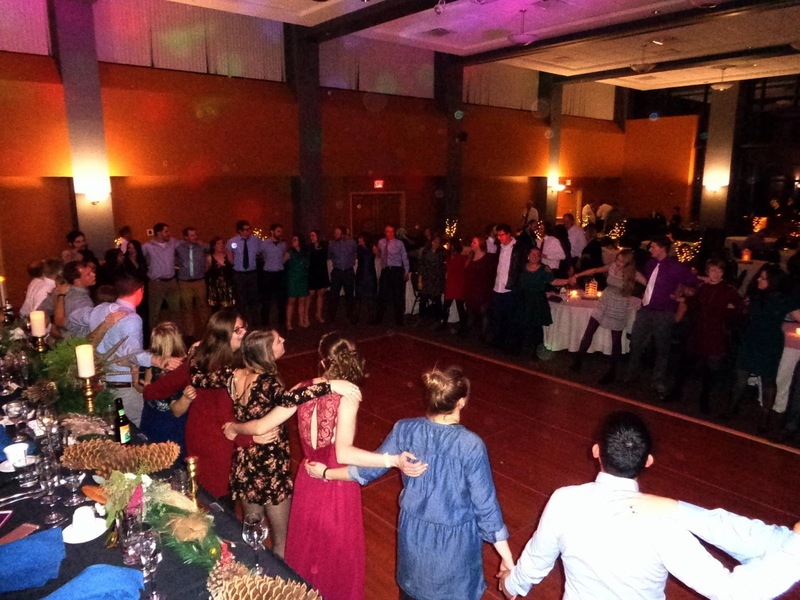 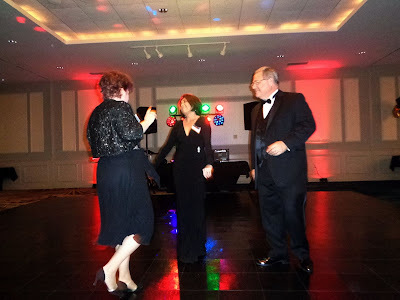 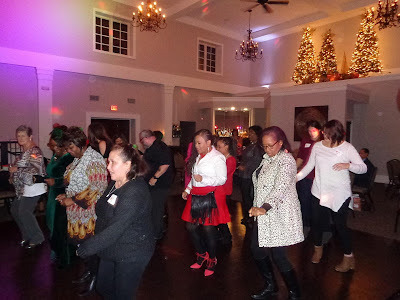 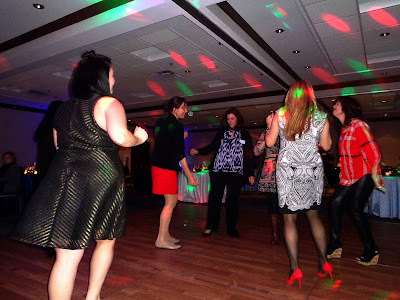 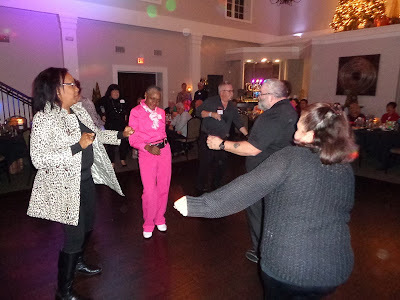 Following a fun ornament exchange, we cut loose on the dance floor and had a blast with guests of all ages. Special thanks to Angela from CTCA, and all of our friends at Circa on Seventh for another fantastic event. 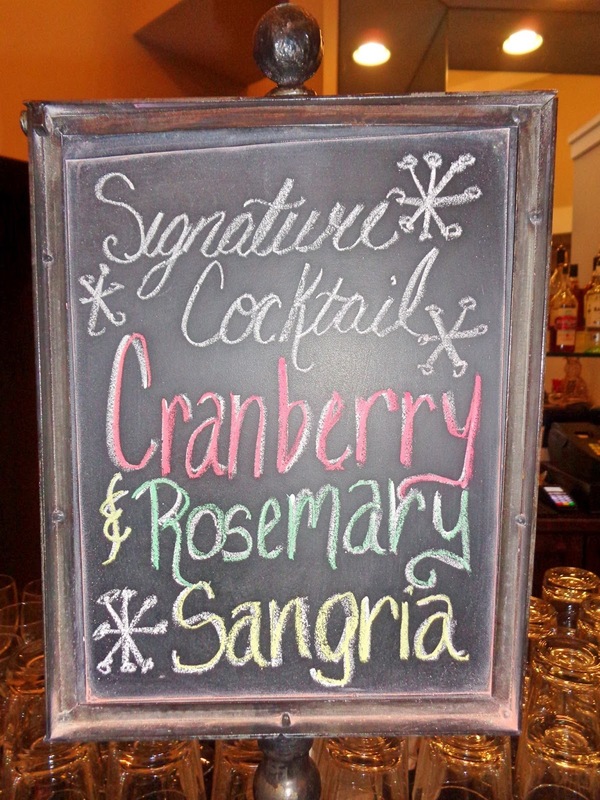 Raise a glass of cheer!